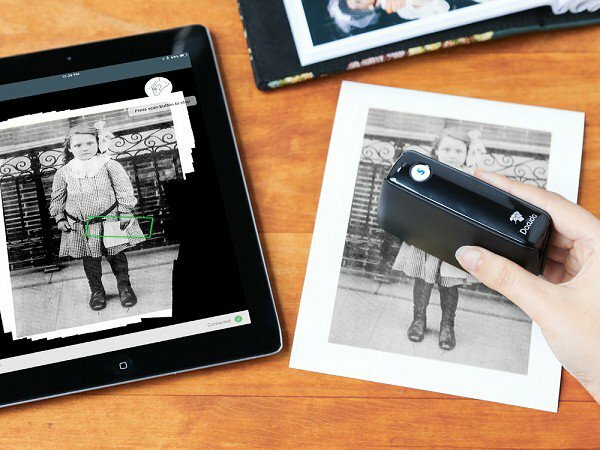 Dacuda is a mini wireless scanner that lets you scan anything, anywhere and sends an image to your phone or computer in real time. The scanned image is high-res and probably much clearer than a picture from your phone. You can even open and edit the scanned text in Word. Super useful for designers! It’s already on my wish list.